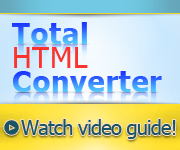 You are here: CoolUtils > Total HTML Converter > Convert HTM to GIF. Save time, it's easy. 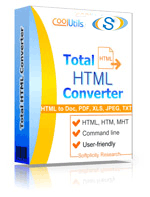 Launch Total HTM Converter and find the folder with HTM documents in the folder tree. Click on the folder and study the list of HTM files contained in the folder. Each file has a check box. 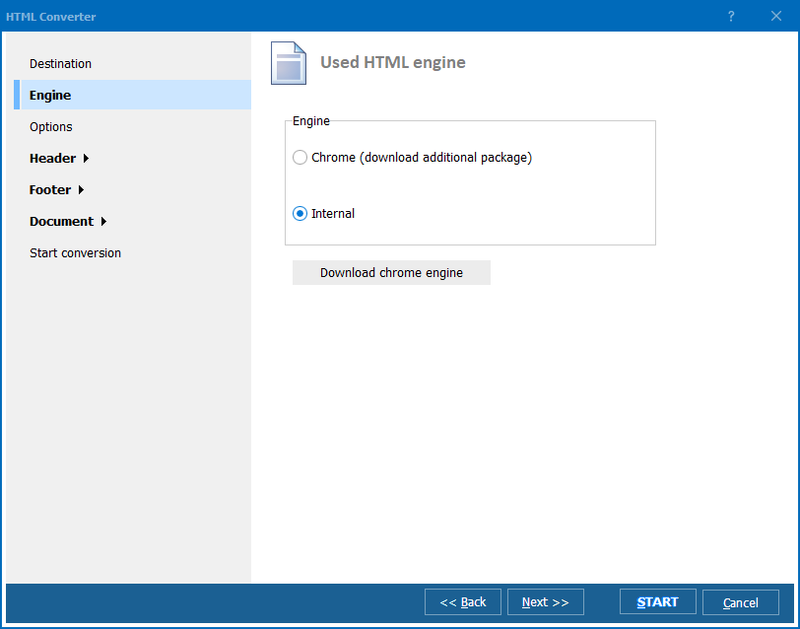 If you check one and launch conversion, this file will be converted to GIF. You can check a few files manually this way or press Check All and have the entire list checked. In this case, if you launch conversion process, all the files will be converted to GIF. This is what is we refer to as ‘batch-conversion’.